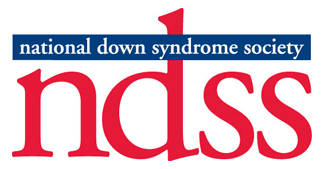 Annual scholarships providing therapies and services for individuals with Down syndrome. Increasing awareness of Down syndrome in the Mid-Michigan community. Providing events and activities for networking to connect families who share similar challenges, concerns, and successes. Businesses in the Mid-Michigan area provide the needed funds to run our organization. We rely solely on the generosity of those that share our vision and mission. Thank you for becoming part of the corporate team, committed to those with Down syndrome and their families. Your generosity allows a family in need the opportunity to enjoy one of our many programs for free. Volunteers are integral to our organization. We have over 200 volunteers working year round to help our organization serve our membership.